Prominent & Leading Exporter from Mumbai, we offer cotton yarn dyed shirting fabric, polyester viscose yarn dyed shirting fabric, polyester cotton yarn dyed shirting, yarn dyed shirting fabric, printed shirting fabric and oxford shirting fabric. 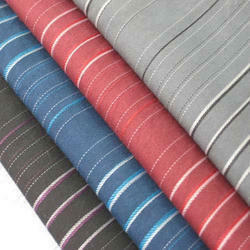 We are offering Cotton Yarn Dyed Shirting Fabric to our clients. 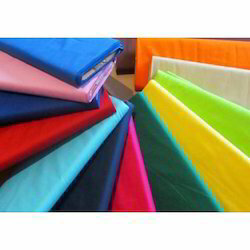 We are offering Polyester Viscose Yarn Dyed Shirting Fabric to our clients. We are offering Polyester Cotton Yarn Dyed Shirting to our clients. 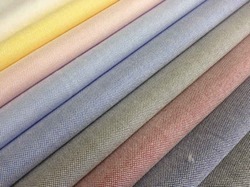 We are offering Yarn Dyed Shirting Fabric to our clients. 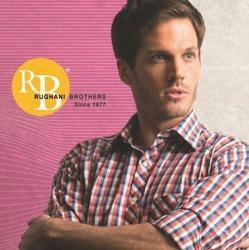 We are offering Printed Shirting Fabric to our clients. 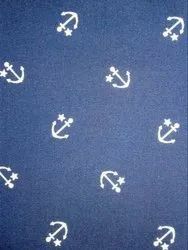 We are offering Oxford Shirting Fabric to our clients. 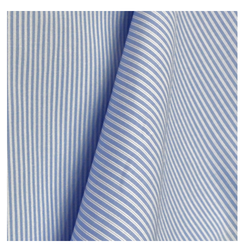 We are offering CVC Shirting Fabrics to our clients.